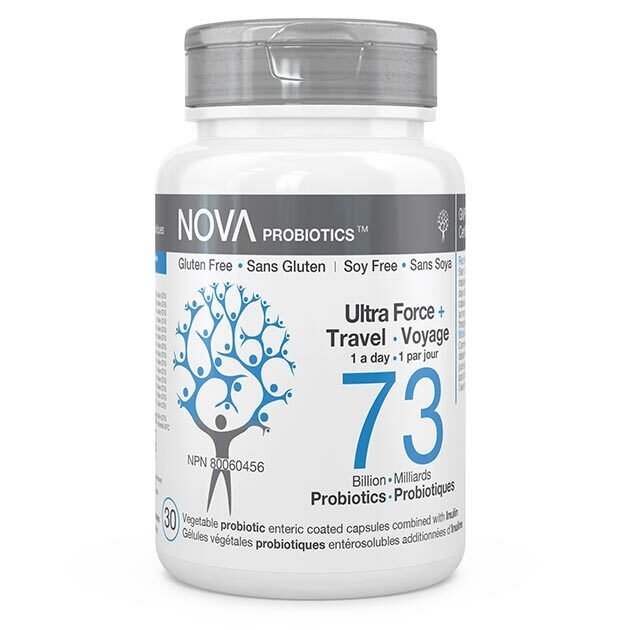 Our Multi-Strain formulations combine up to 14 medicinal probiotic strains with chicory inulin, a prebiotic of superior quality, and are offered in a variety of dosage forms tailored to health needs of all ages and lifestyles. 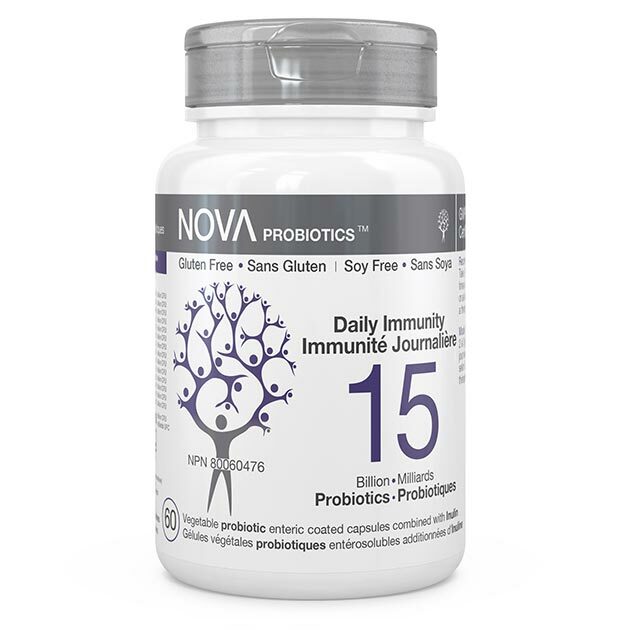 The bacterial strains were chosen based on a number of defined criteria such as: 1) being of host origin (the strain forms part of the normal, healthy human microbiota), 2) well characterized (the strain demonstrates positive qualities), 3) able to colonize the host (the strain has the ability to attach to host epithelial cells). 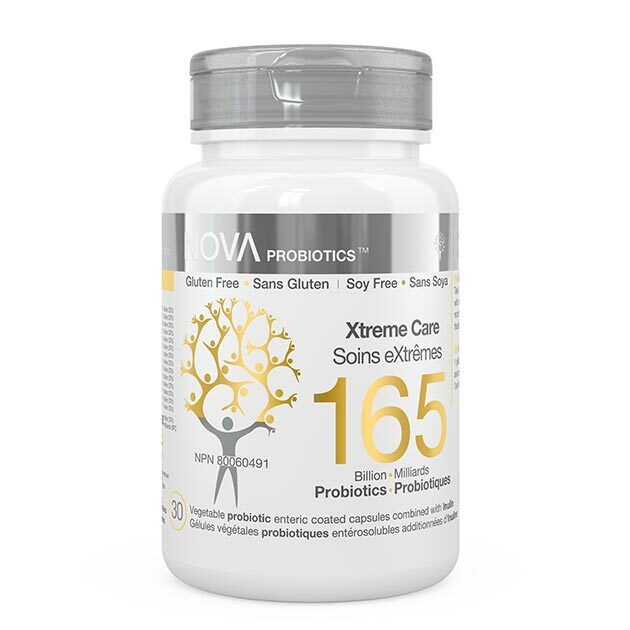 As the different probiotic effects of different probiotic strains are combined, various health conditions can be targeted at once. 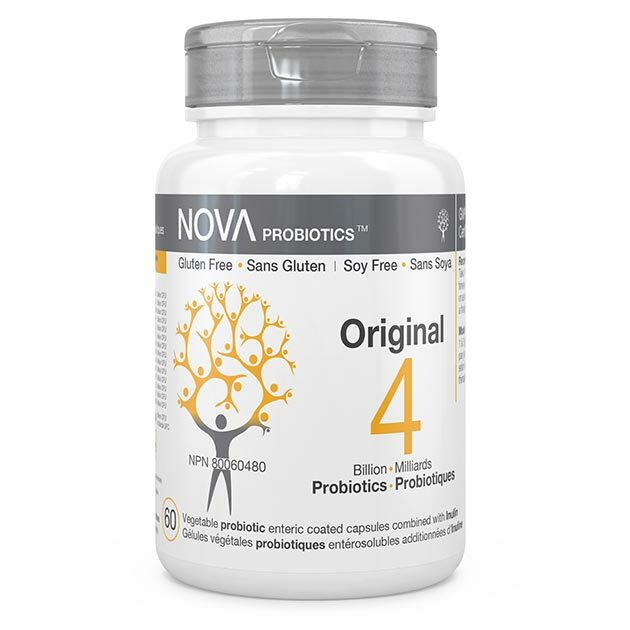 In fact, it has been shown in a recent review published in the European Journal of Nutrition that multi-strain probiotic blends are more effective than their component strains individually. 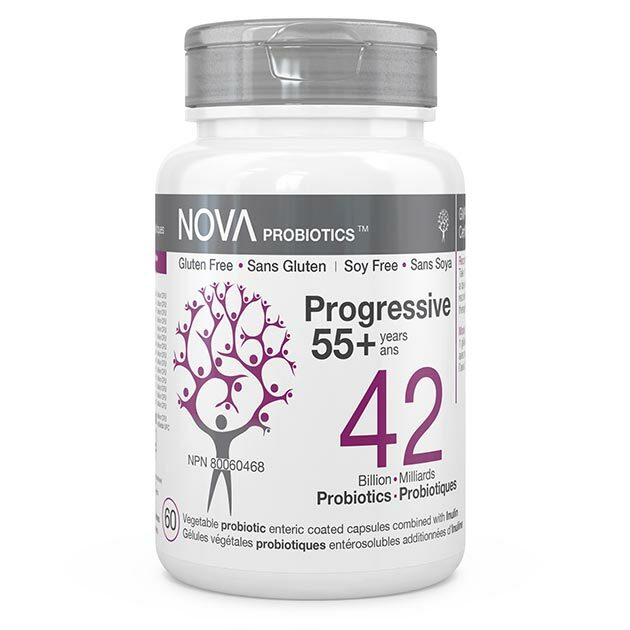 Whether you are simply looking to add a probiotic supplement to your daily routine or have specific needs, we’ve got you covered. 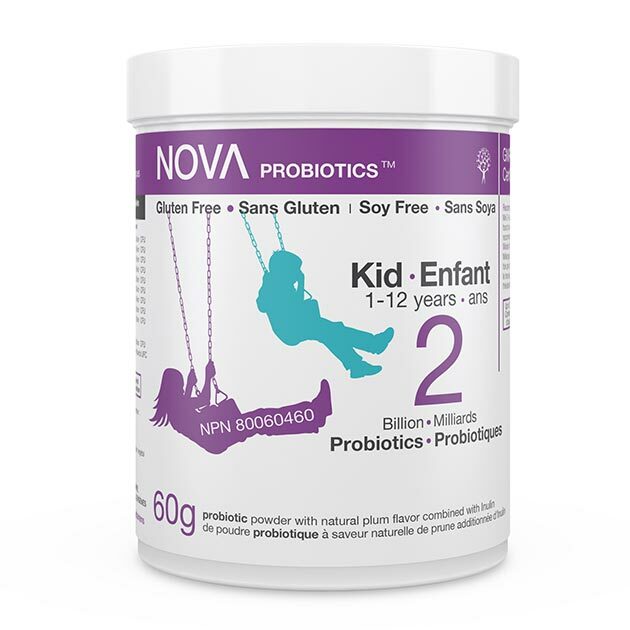 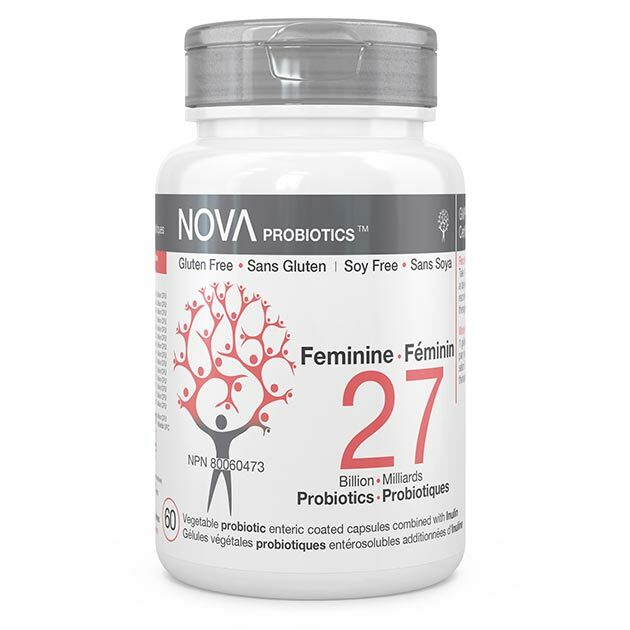 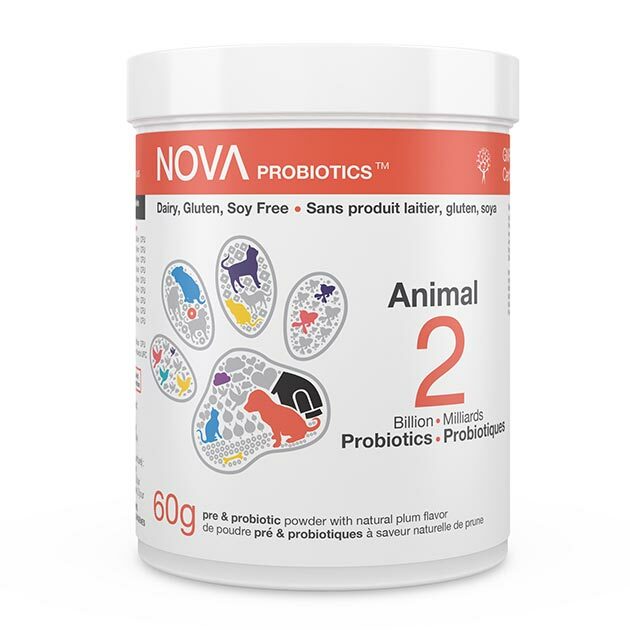 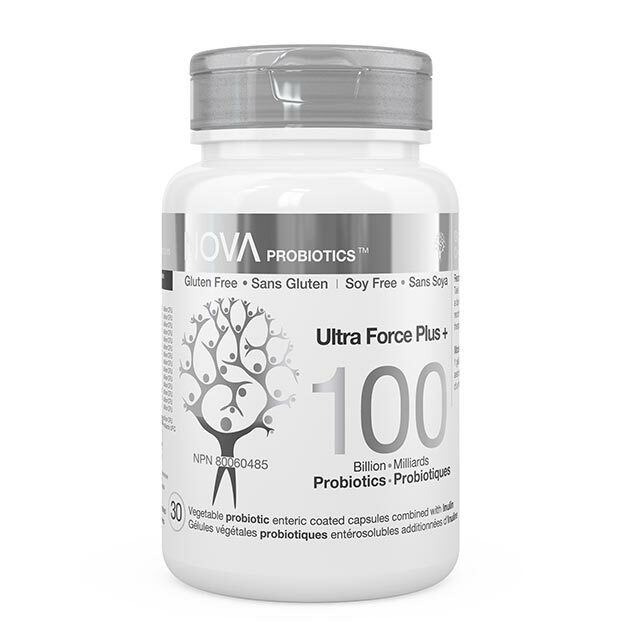 NOVA offers a wide range of targeted Multi-Strain probiotic solutions for the whole family such as: great tasting powders for children, probiotic capsules for immune support, for women, elders, travellers and those living with inflammatory bowel diseases (IBDs) or other illnesses.